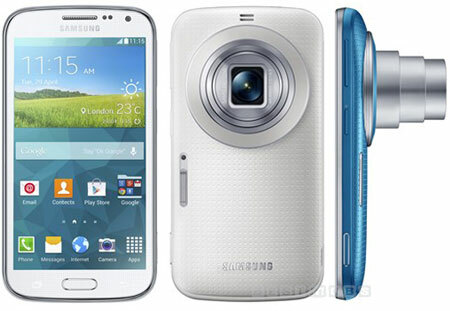 We found out that there is a special offer being help on ebay for all users who wish to buy the Samsung Galaxy K zoom. One of the top US shops is selling the smartphone for a great price of 449.99 USD. It is a great offer, but the units are limited, so it was a good idea to make an order as soon as possible. Other offers include higher prices like Amazon for 530$, or other shops for a price of 600 and more. Unfortunatelly the offer is available only for the USA users. When it comes to Europe, the phone is also available for 519 euro on German Amazon, but some smaller shops offer it even for 469 euro. The K zoom is availabe also on contract. Our website sim-unlock.net offers special unock codes, for all Samsung phones. We can unlock your sim blockade, so that the phone works in every network you choose.